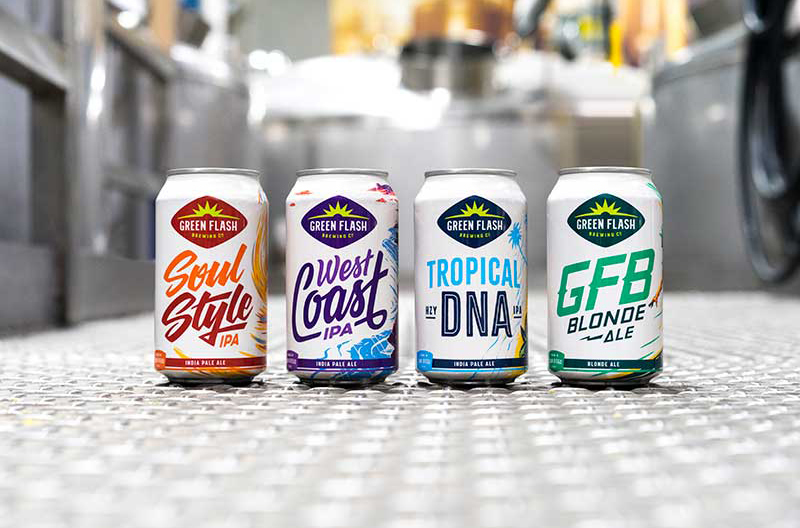 Green Flash Brewing Co. is kicking off 2019 with a new logo and packaging, as well as a new lineup for the year ahead. The 2019 Green Flash portfolio features the return of the original 7 percent ABV West Coast IPA alongside new beers, returning fan favorites and special releases. 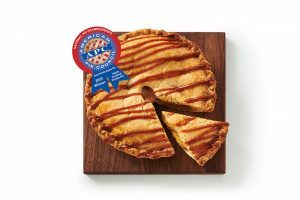 As the craft-beer landscape evolves, Green Flash says it remains focused on innovating its beers and packaging to meet the diverse and changing expectations of craft-beer drinkers. The new branding is intended to reconnect Green Flash with its San Diego origins. The packaging features custom artwork by illustrator Matthew Jay Fleming, whose illustrations depict the San Diego lifestyle. 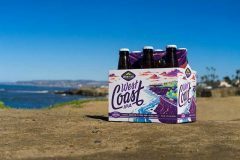 “A Toast from the Coast manifesto speaks to the inspirational story behind the brand’s name and describes why a Green Flash beer is a perfect end to an extraordinary day and the start of an epic night on the horizon,” the company says. 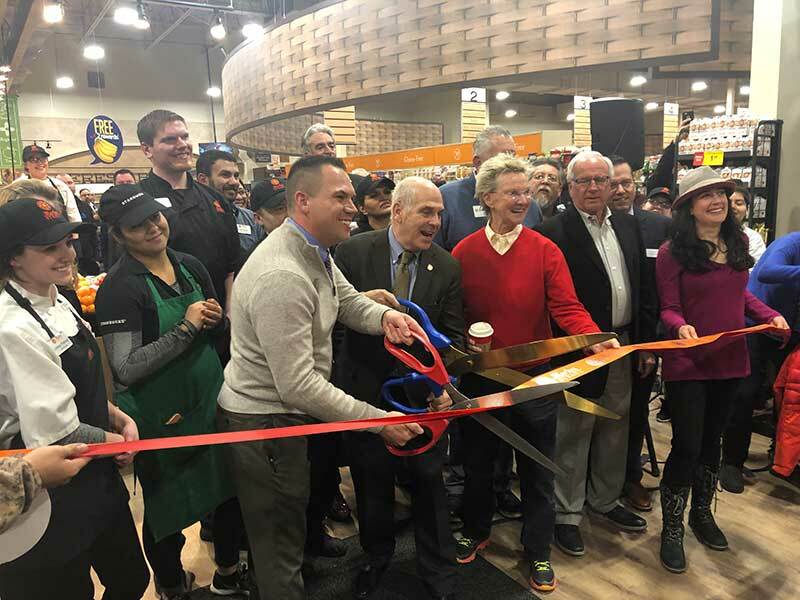 A lineup of core beers—West Coast IPA, Tropical DNA (hazy IPA), Soul Style IPA, GFB Blonde Ale—will be the focus for the brand in 2019, with a roster of rotating special release beers. Additionally, all core beers will be offered in 12-oz. cans to meet the growing demand for cans by consumers. Headquartered in San Diego, Green Flash’s specialty craft beers are distributed throughout California and certain Southwestern U.S. markets.